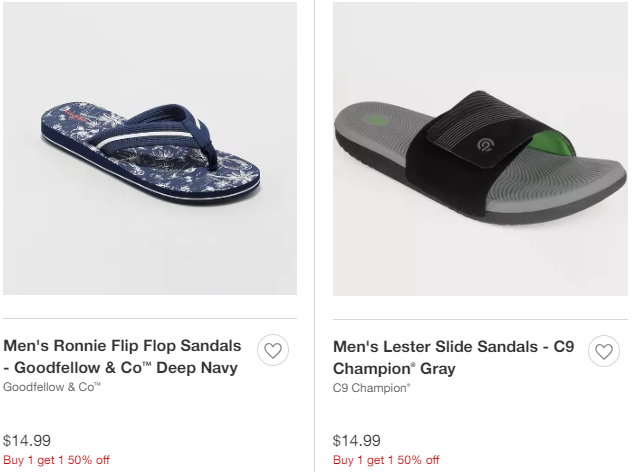 Need some new shoes for summer? 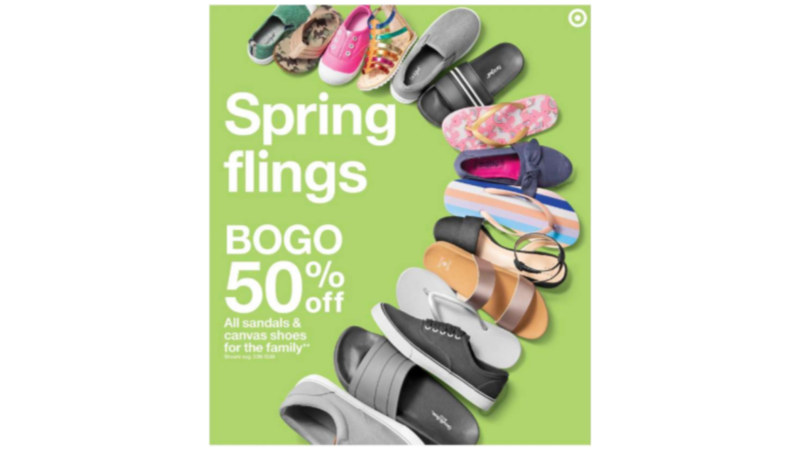 Through 3/30, Target is offering BOGO 50% off select shoes for the whole family! 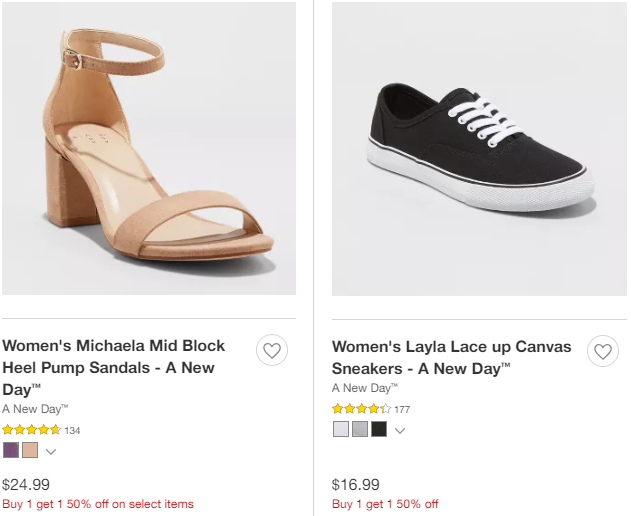 You can shop for shoes in store and online. If you shop online, the discount will automatically apply at checkout. Plus, all Target REDcard members will get an extra 5% off their purchase!